Red,pink,yellow,white, here is Kamioka at Toyota. 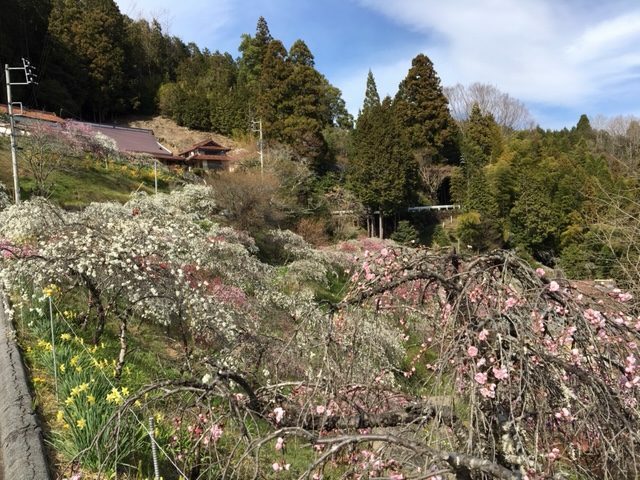 It is a real Togenkyo (Peach Blossoms Paradise). We waited for the spring so long this year.